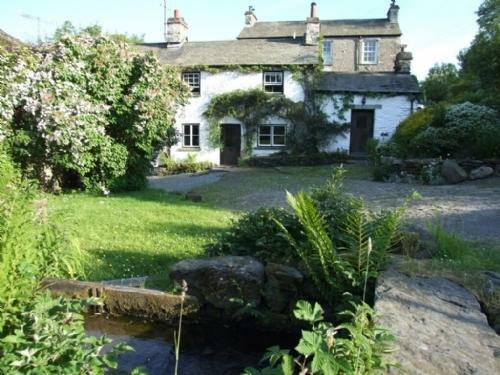 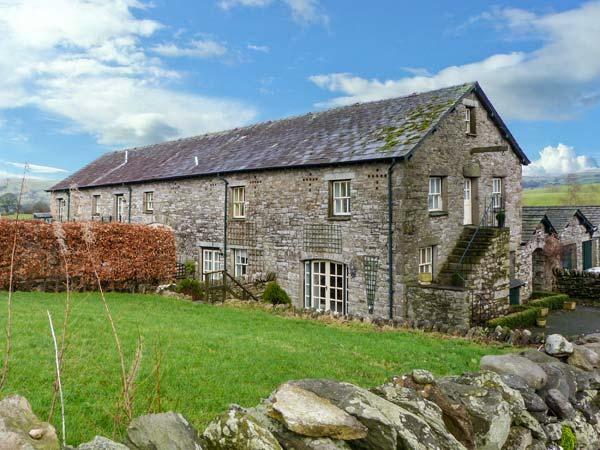 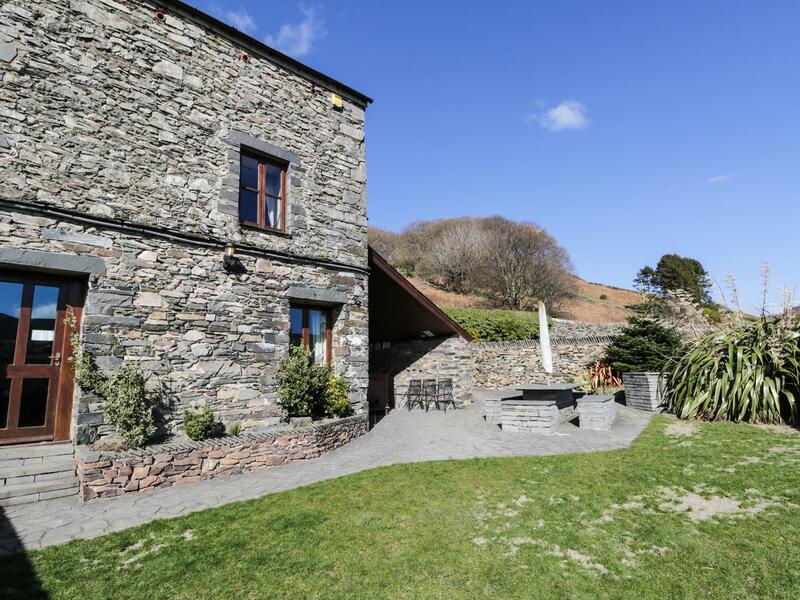 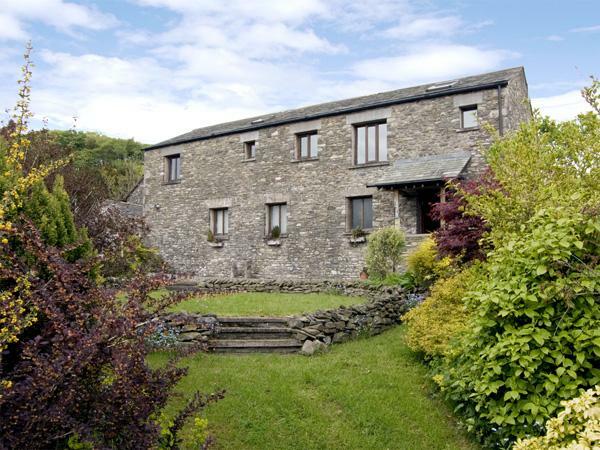 A tranquilly set holiday cottage that welcomes 6, Mill Cottage in Garnett Bridge is serene and has 3 bedrooms and 1 bathroom, Mill Cottage is pefect for a revitalizing break in Cumbria. 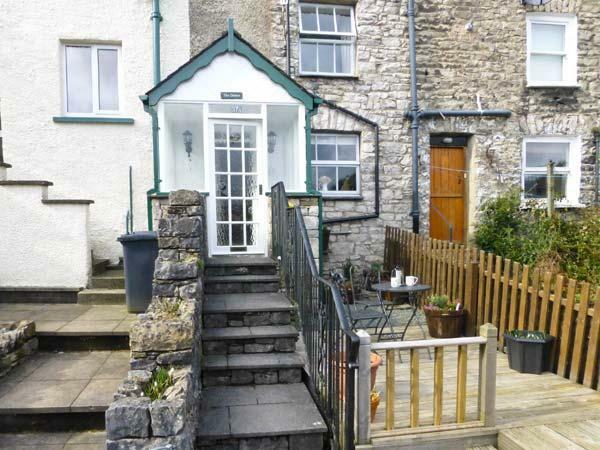 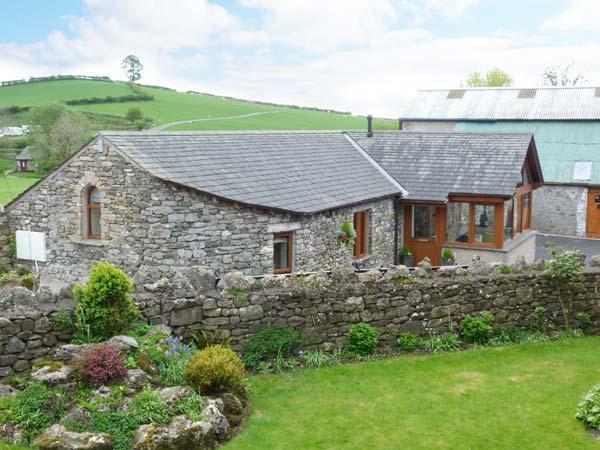 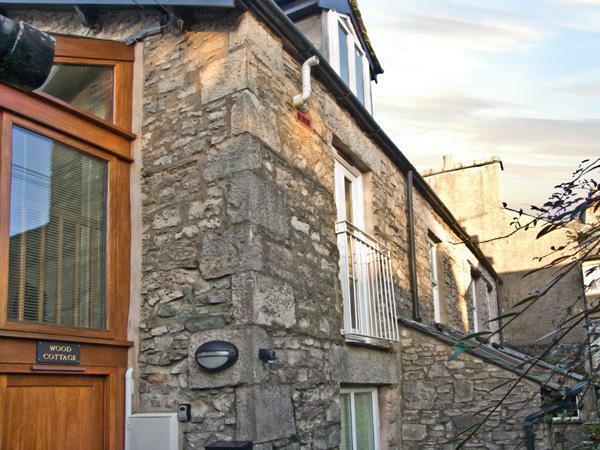 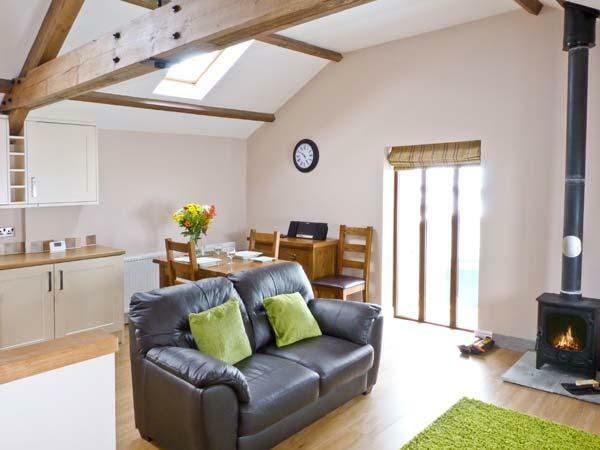 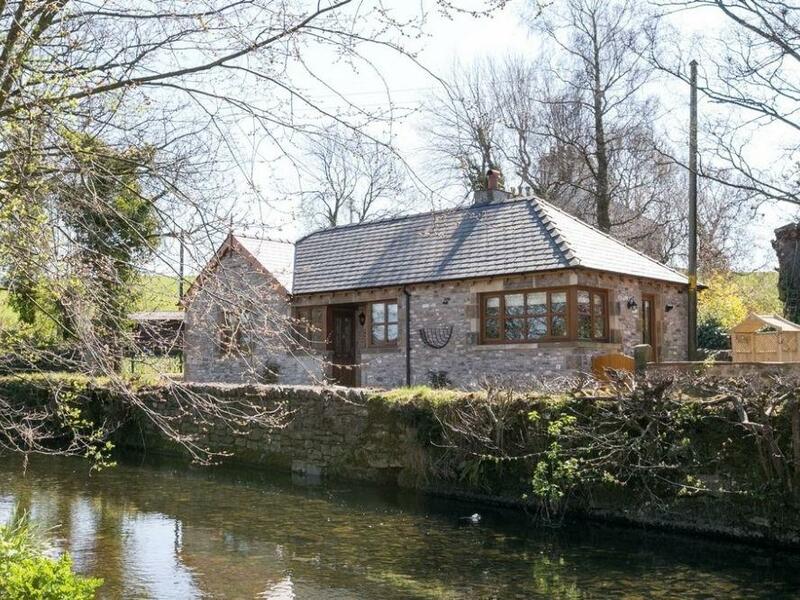 A comfortable and big cottage in Kendal, Bank End Lodge has 5 bedrooms, takes pets and accommodates up to 10. 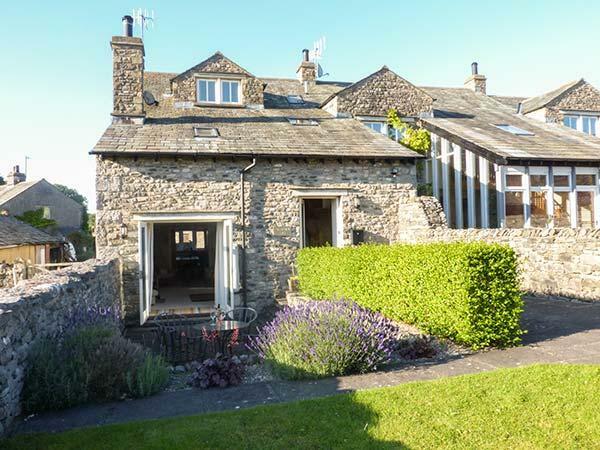 Crook Howe Cottage is set in Kendal and is a holiday property in Kendal and has 2 bedrooms, 1 bathroom and does not accept dogs. 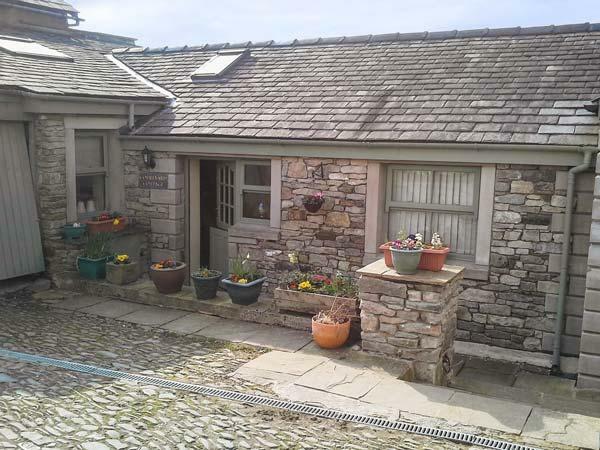 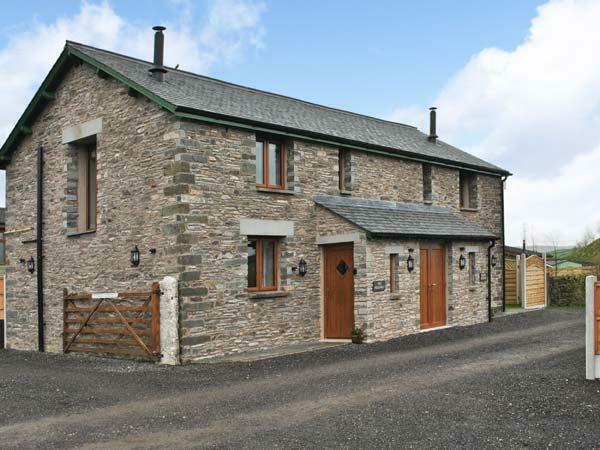 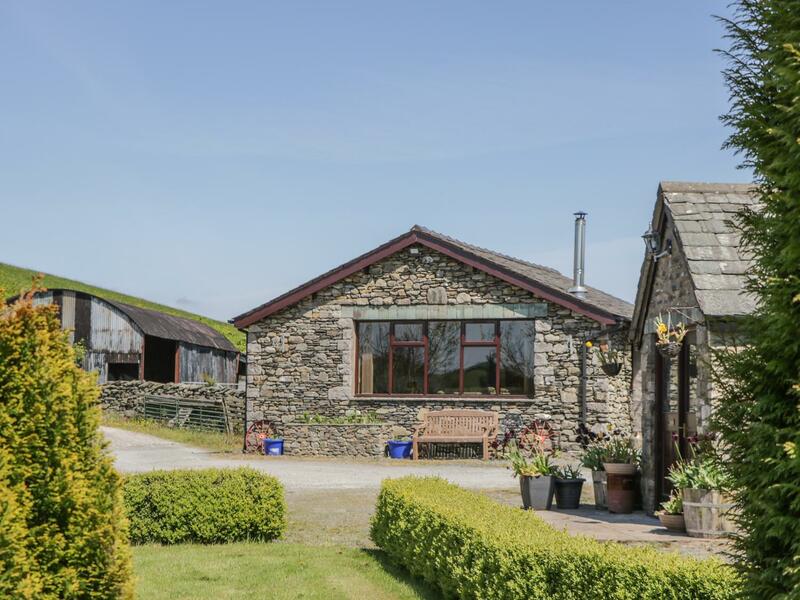 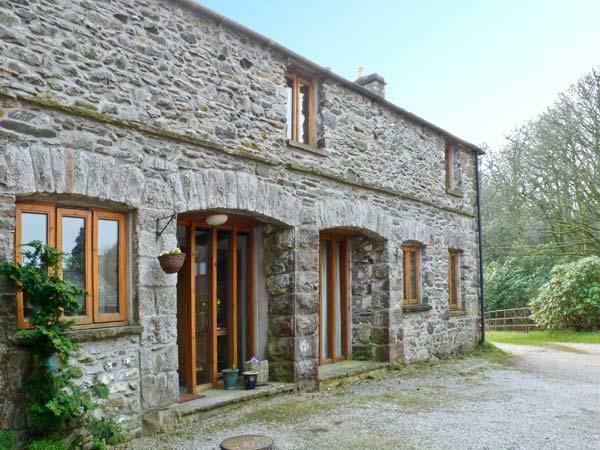 Grayrigg Foot Stable is located in Kendal in Cumbria and is a child friendly holiday let where and linen is provided and towels are provided, Grayrigg Foot Stable is non smoking and is a 2 bedroomed self catering property in Kendal that sleeps 4 with 2 bathrooms. 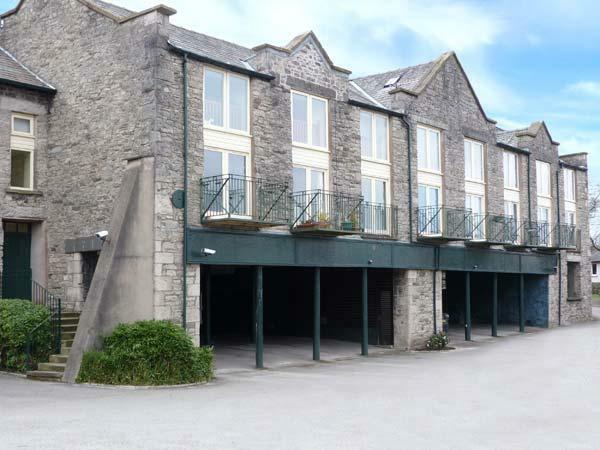 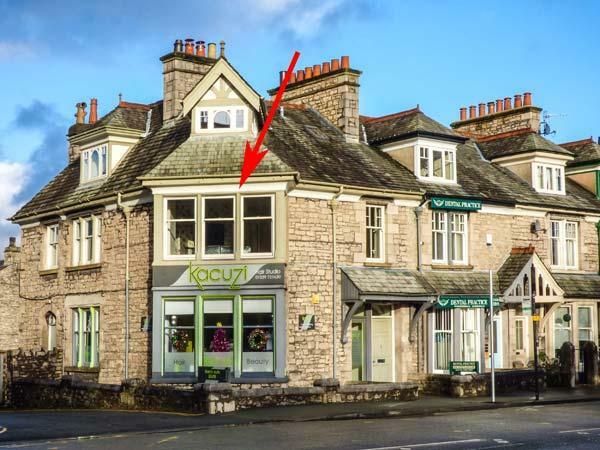 Flat 3 is positioned in Kendal and is a self catering property in Kendal and has 3 bedrooms, 1 bathroom and does not accept pets. 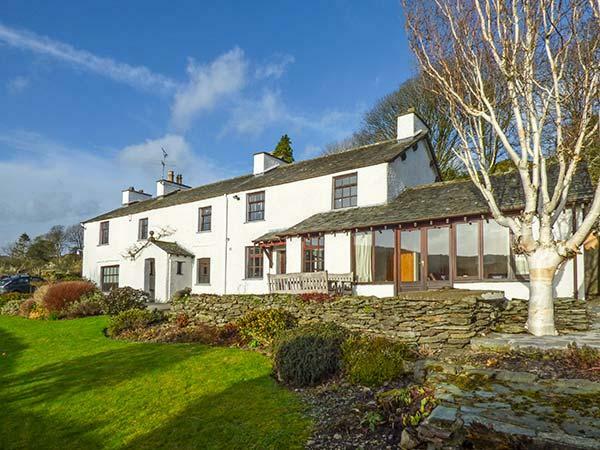 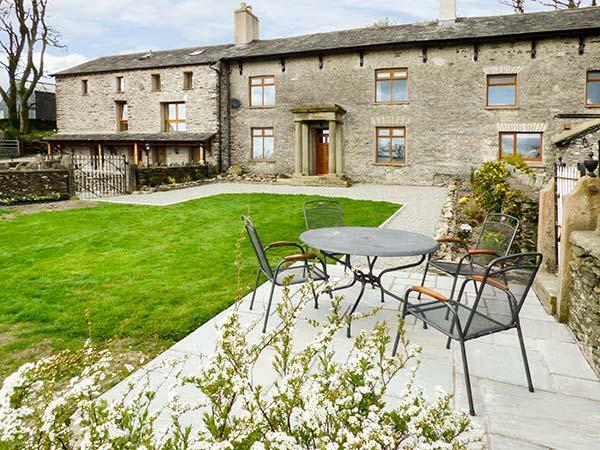 Coming with 5 bedrooms and sleeping 12 guests, Kentrigg House is a grand self catering holiday home, in Kendal in the gorgeous place of Cumbria. 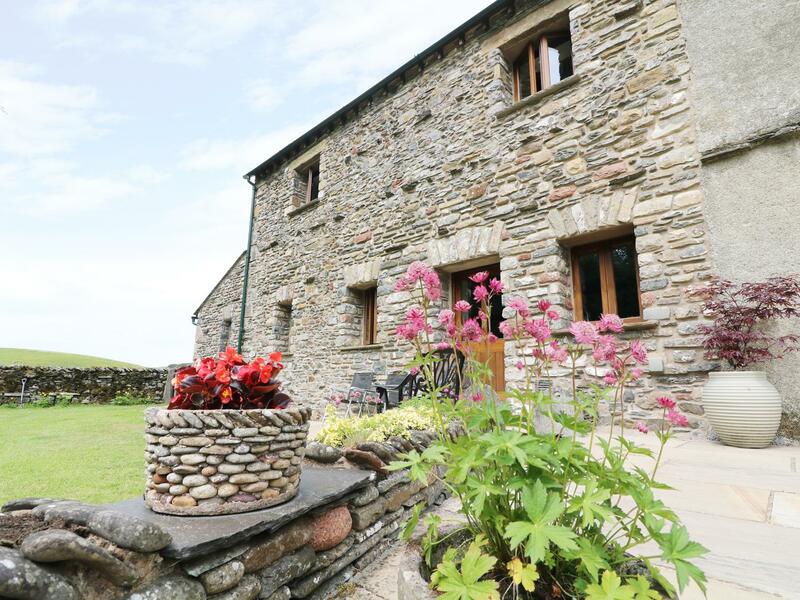 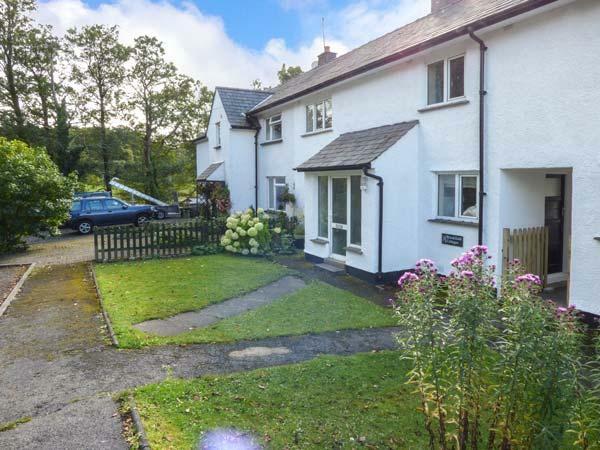 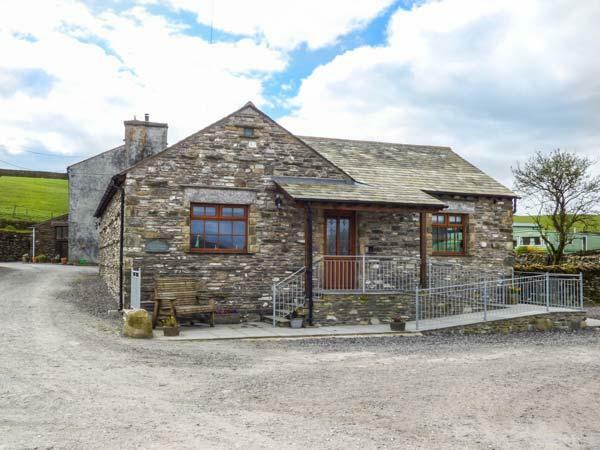 Information and prices for this home in Cumbria, Longwell House is a 2 bedroomed self catering holiday home with 2 bathrooms in Selside Near Kendal. 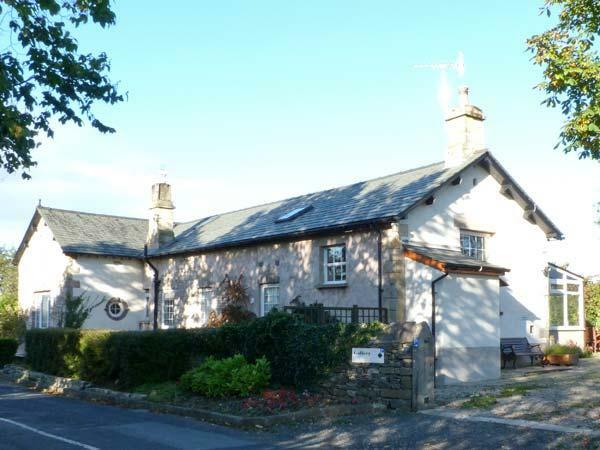 A 2 bedroomed holiday home in Sedgwick, Hawthorn Cottage is non smoking and is a child friendly property, see reviews and information for Hawthorn Cottage here. 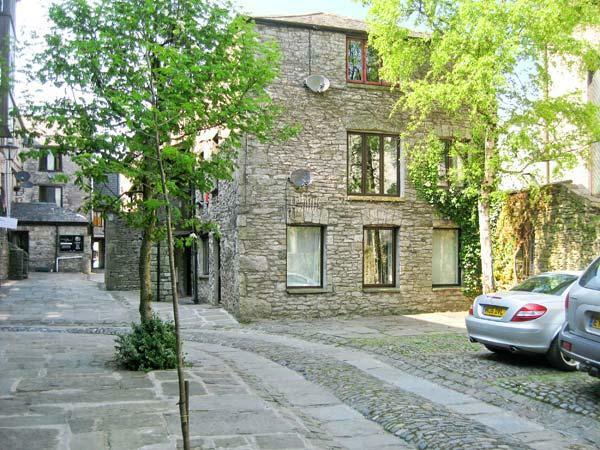 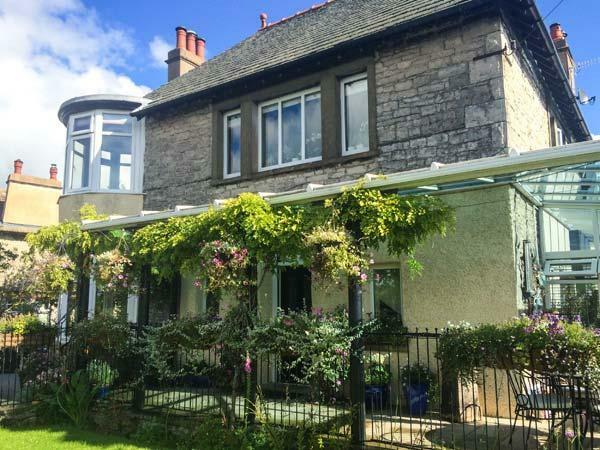 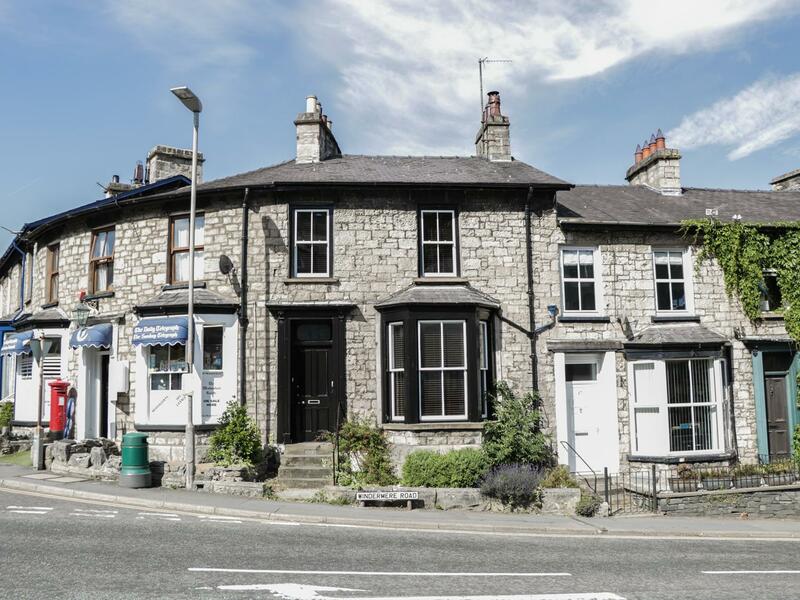 49 Windermere Road is located in Kendal in Cumbria and is a child friendly self catering property where and linen is provided and towels are provided, 49 Windermere Road is non smoking and is a 2 bedroomed property in Kendal that sleeps 4 with 2 bathrooms.